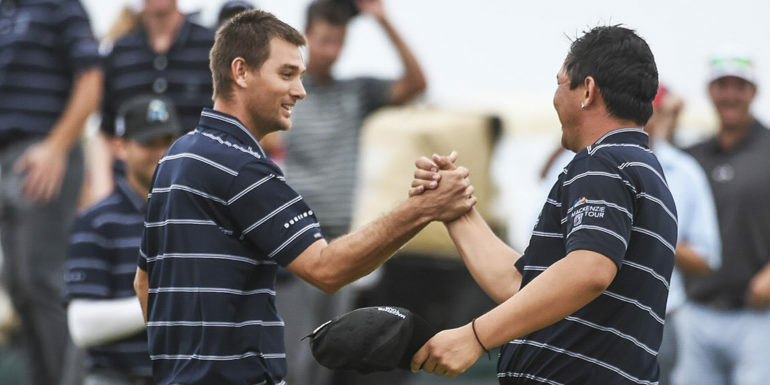 NOORD, Aruba – Thanks to a pair of clutch birdies on the 18th hole, Team Mackenzie Tour – PGA TOUR Canada took the lead over Team PGA TOUR Latinoamérica at the Aruba Cup on Thursday, leading the matches 3.5-1.5 after Four-Ball play at Tierra del Sol Resort and Golf in Aruba. 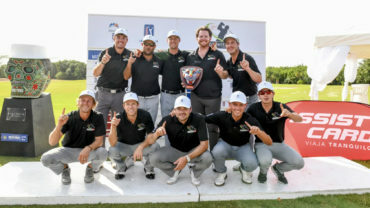 After the teams halved the first three matches and the Mackenzie Tour scored a full point with Johnny Ruiz and Patrick Newcomb’s 3 and 2 win over Tee-k Kelly and Brian Richey, T.J. Vogel birdied the final two holes to secure a 1 up win with Rico Hoey over Rodolfo Cauaubón and Nelson Ledesma, building a two-point lead. Early on, it looked as though the two teams would be evenly matched, with each Tour leading in two matches as the teams headed to the back nine. But the momentum turned thanks in part to Max Rottluff’s birdie-birdie finish, giving he and Mackenzie Tour Player of the Year Kramer Hickok a half point against Hank Lebioda and José Toledo. 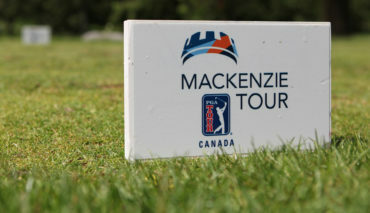 Shortly thereafter, Ruiz and Newcomb closed out their win over Kelly and Richey to give the Mackenzie Tour the lead. “We ham-and-egged it really well. 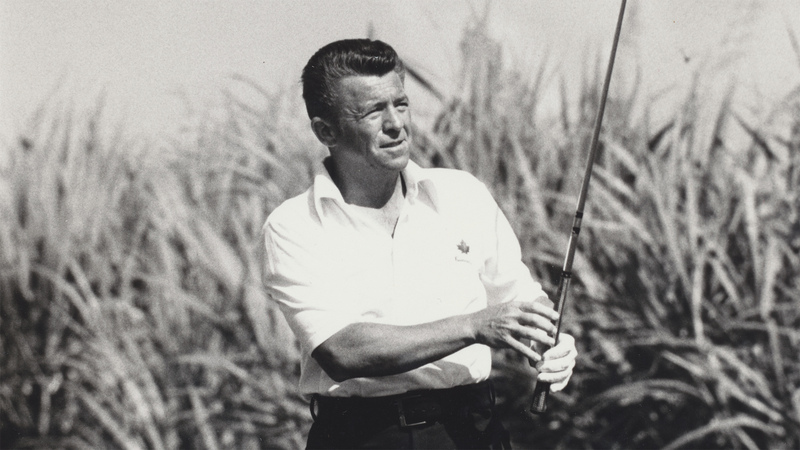 We were back-and-forth, and every time I birdied a hole for a tie, Johnny would step up and make a putt. He made a couple of bombs today, and we just kept the rhythm going,” said Newcomb, who holds the distinction of being the only player to win on both PGA TOUR Latinoamérica and the Mackenzie Tour. With one match left on the course, it was Vogel’s time to shine, with the former USC and University of Florida standout recording a two-putt birdie at the par-5 17th to square the match, then stuffing an 8-iron from 129 yards to three feet at the closing hole to make birdie and earn a 1 up win. “I had probably the best look at the green, and I knew if I put a good swing on it I was gonna have a chance. 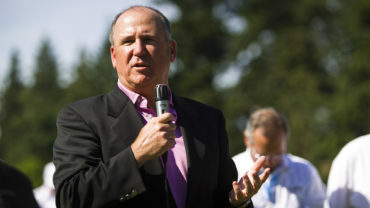 Fortunately it was the perfect club, and I was able to hit it to three feet,” said Vogel. The Aruba Cup will resume Friday morning with foursome (alternate shot) matches beginning at 8 a.m.